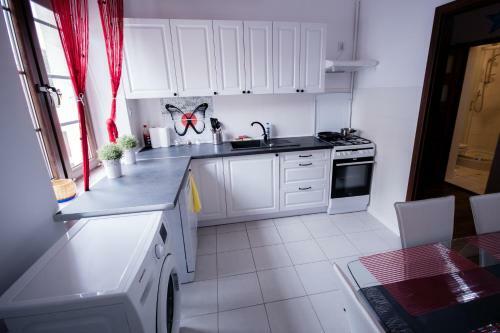 Best Location Apartment Jezuicka in Lublin is an apartment building. 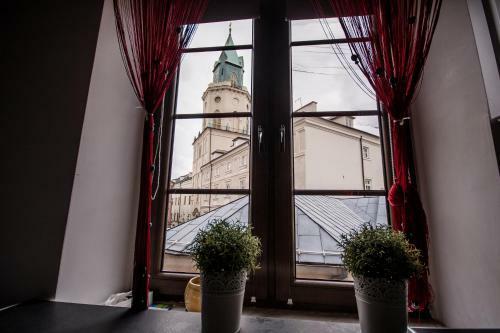 Featuring a shared lounge, Best Location Apartment Jezuicka is ideally set in Stare Miasto district of Lublin, 600 metres from Sobieski Family Palace. 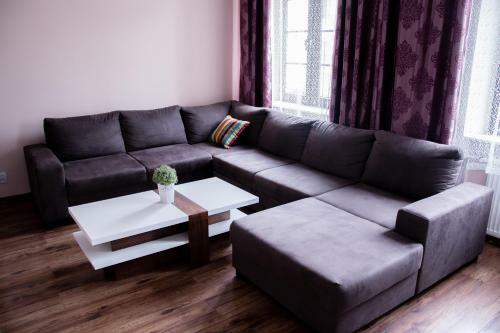 It is situated less than 1 km from Czartoryski Palace and offers free WiFi. 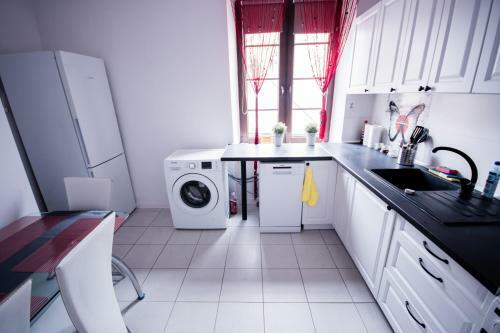 The 1-bedroom apartment features a living room with satellite flat-screen TV, and a fully equipped kitchen. 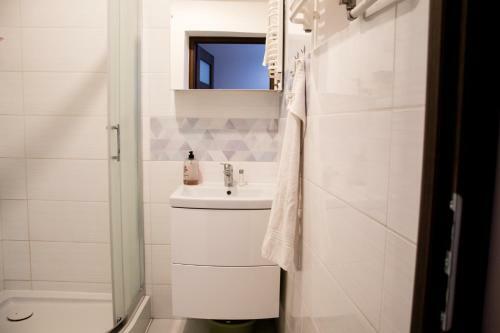 The apartment also features 1 bathroom. Krakowskie Przedmieście Street is a 16-minute walk from the apartment. 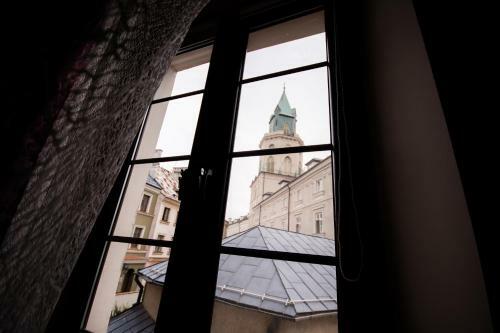 The nearest airport is Lublin Airport, 12 km from the ...property. 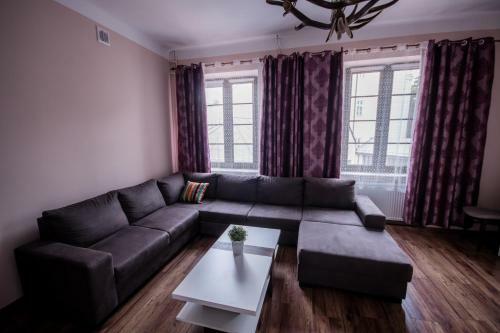 Featuring a shared lounge, Best Location Apartment Jezuicka is ideally set in Stare Miasto district of Lublin, 600 metres from Sobieski Family Palace.... 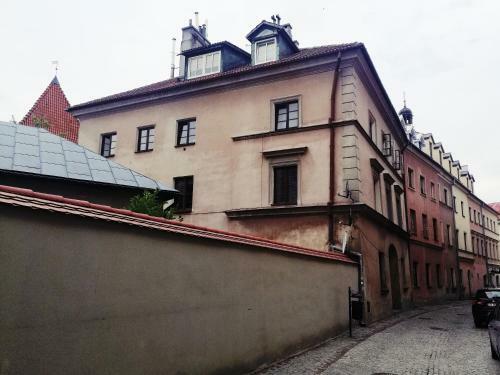 It is situated less than 1 km from Czartoryski Palace and offers free WiFi. 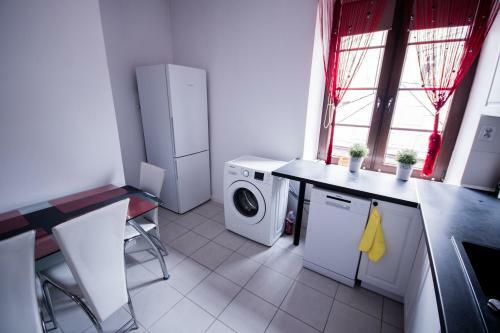 The 1-bedroom apartment features a living room with satellite flat-screen TV, and a fully equipped kitchen. 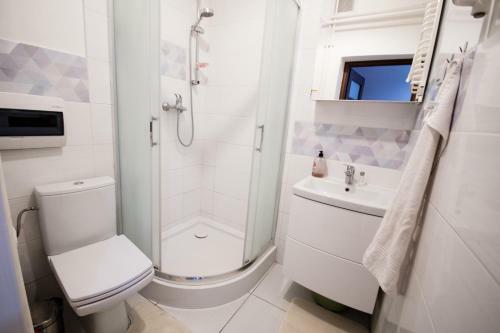 The apartment also features 1 bathroom. Krakowskie Przedmieście Street is a 16-minute walk from the apartment. 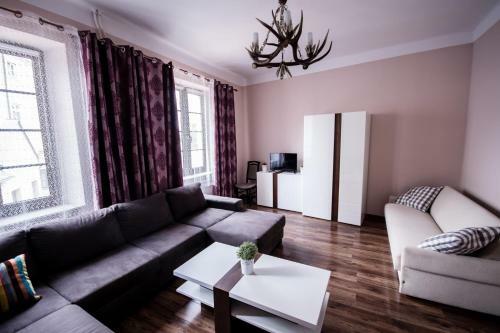 The nearest airport is Lublin Airport, 12 km from the property. When would you like to stay at Best Location Apartment Jezuicka? Please inform Best Location Apartment Jezuicka in advance of your expected arrival time. You can use the Special Requests box when booking, or contact the property directly with the contact details provided in your confirmation. Please note that the check-in and key-collection take place at: Narutowicza 13, 20-004 Lublin (lokal użytkowy po prawej stronie w bramie). Check-in hours are from 15:00 to 21:00. Please note that there is an additional fee of 30 PLN for late check in after 21:00. All requests for late arrival must be confirmed by the property. Please note that key collection takes place at Narutowicza 13, 20-004, Lublin.